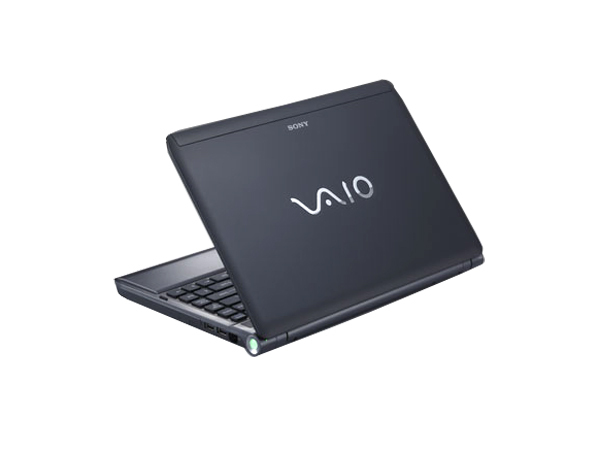 Explore many stunning models of VAIO S Series Laptops/Notebooks of Sony. Sony VAIO S Series Notebooks are engineered for executing multitasking performance with greater productivity. 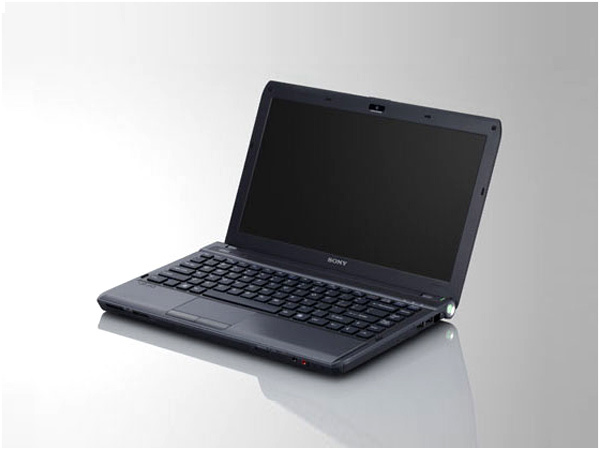 This series of laptops come with a choice of accented colours and offer amazing mobility to the users.